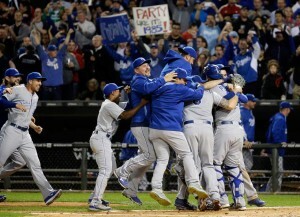 With their first playoff appearance in 29 years, the Kansas City Royals are partying like it is 1985. If you followed baseball in the late 1970s and early 1980s and then haven’t paid attention for the last 30 years, the teams appearing in the 2014 baseball post season probably don’t seem that strange to you. Included amongst the squads that will be battling for the World Series Trophy are the World Series Champions from 1979 (Pittsburgh Pirates), 1981 & 1988 (Los Angeles Dodgers), 1982 (St. Louis Cardinals), 1983 (Baltimore Orioles), 1984 (Detroit Tigers), 1985 (Kansas City Royals) and 1989 (Oakland A’s). Of course, what those of us who have been following baseball for the last 30 years know, is that of these teams only the Cardinals have won another World Series since the 1980s (2006 and 2011) with the 2006 victory coming over the Tigers, who also appeared in the World Series in 2012. With the exception of the Dodgers, who have made the playoffs seven times since winning the 1988 World Series, and the A’s, who have made eight playoff appearances since losing the 1990 World Series, the other teams in that group have seen some pretty lean times since the 1980s. 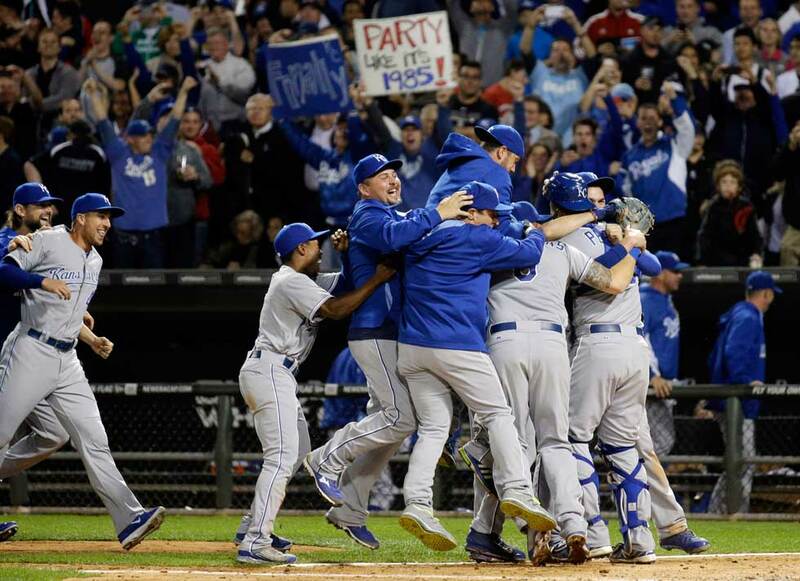 No team has waited longer to get back to the post season than the Kansas City Royals. 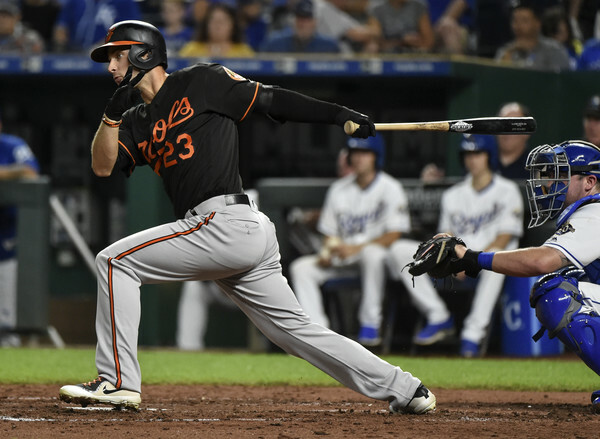 After making the playoffs seven times and finishing no worse than second during a 10-year stretch from 1976-1985 that culminated with their World Series Championship, the Royals went into a nearly three decade tailspin. After winning the World Series, the Royals were still generally competitive for the next decade as they had a winning record six times and finished second in their division three times between 1986 and 1995. 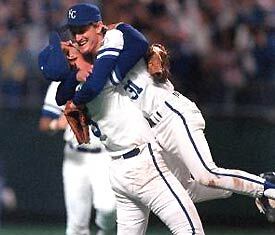 After having his home run reversed, George Brett had to be physically restrained from umpire Tim McClelland. 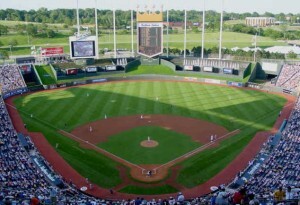 It is hard to believe that it was 30 years ago, July 24, 1983, when New York Yankees manager Billy Martin set off “Volcano Brett” after Kansas City Royals star George Brett launched what appeared to be a two-run home run in the top of the ninth inning of the final game of a four-game series between the two teams at Yankee Stadium. 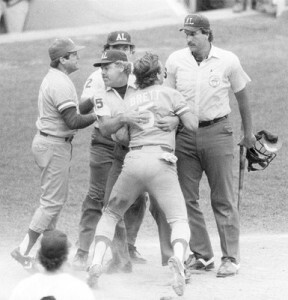 The scene of a totally unhinged Brett erupting out of the dugout and having to be restrained from home plate umpire Tim McClelland by the other umpires and his teammates is a familiar one that has been replayed extensively over the last three decades. However, the entire incident is an amazingly interesting time capsule for baseball from an era before steroids, corked bats and other unlawful tricks to get an edge completely changed the game of baseball. In re-watching the video, it is almost comical to think anyone would take Martin’s argument seriously and legitimately consider that having a little pine tar more than 18 inches up the handle of the bat would play any role in Brett’s home run off Goose Gossage. However, after Martin spent time pointing out the indiscretion to McClelland and the other umpires, they actually measured the bat against the plate and then McClelland famously signaled that Brett was out, thus launching one of the most famous tirades in baseball history. Of course while the Yankees technically “won” the game on that afternoon with Brett being the third out, the victory was overruled by American League President Lee MacPhail. He ordered the game to continue following the Brett home run with the Royals now leading 5-4. 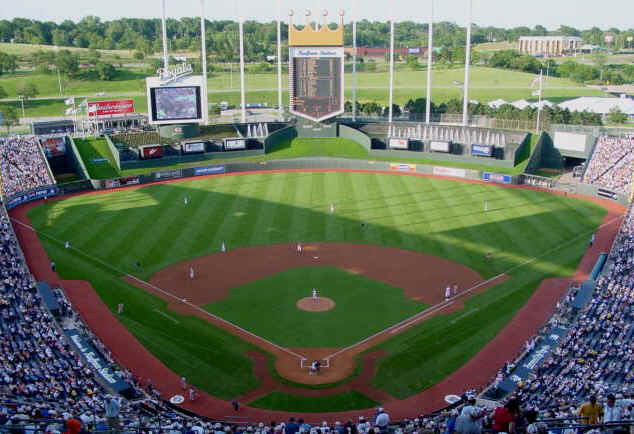 Wednesday evening in a live event at Kansas City’s Kauffman Memorial Stadium, home of the Royal’s, MLB Commissioner Bud Selig announced that the 2012 All-Star game would be played there. Standing at a podium located at home plate, Selig awarded Kansas City it’s third All-Star game since the Mid-Summer’s Classic was introduced in 1933. 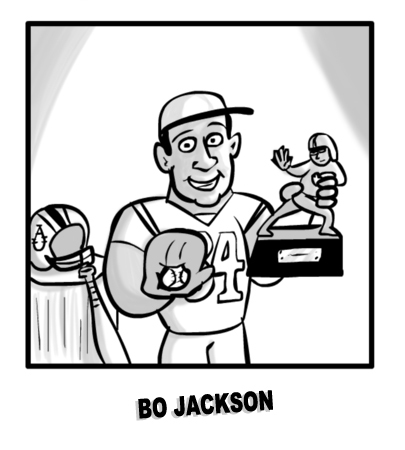 That inaugural game, played at Comiskey Park in Chicago, began one of the most beloved traditions in all of sports.